In the latest Internet of Things security blunder, personal weather station devices made by Netatmo were found sending users’ Wi-Fi passwords back to the company over unencrypted connections. 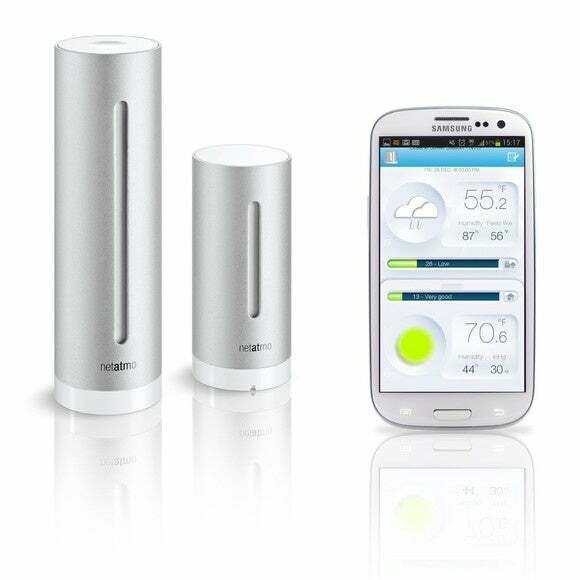 Netatmo weather stations can be used to monitor indoor and outdoor temperature, humidity, carbon dioxide levels and overall air quality. Users can see the data collected by their stations in real-time through an app installed on their phones, tablets or computers. The public weather map on Netatmo’s website shows that thousands of such devices are installed around the world. When the weather stations are first configured, users need to give them access to their Wi-Fi networks, so they can transmit sensor readings to the Netatmo cloud over the Internet. The problem is that the devices also send the wireless network identifier (SSID) and the password to the company’s servers and do so over an unencrypted connection, said Johannes Ullrich, CTO of the SANS Internet Storm Center, in a blog post Thursday. Ullrich discovered the issue after monitoring data traffic from his own Netatmo weather station. “Not only should data like this not be transmitted ‘in the clear,’ but in addition, there is no need for Netatmo to know the WPA password for my network,” Ullrich said. Ullrich said that he reported the problem to the company, which blamed the behavior on a debugging feature that collects the contents of the device’s memory on first run. According to Ullrich, the company expressed its intention to remove this feature “very soon” and this week it released a firmware update that appears to fix the issue. In an update to his blog post on Friday he said he is still trying to verify if that is the case. 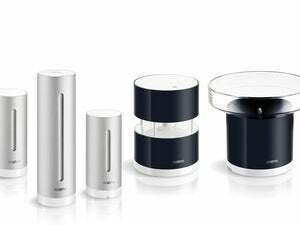 Netatmo did not immediately respond to a request for comment. This issue adds to a growing list of basic security lapses discovered in smart home devices and other Internet-connected appliances that have invaded the consumer electronics market in the last few years. Security experts have repeatedly expressed their concern that device manufacturers pay little attention to basic security principles in their rush to put Internet connectivity into everything. The security mess has given birth to Internet of Things security advisory groups like BuildItSecure.ly and I Am the Cavalry.